Plug it in and install the software. 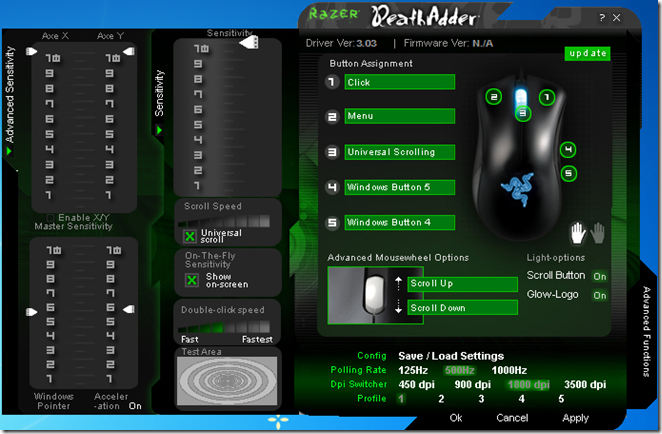 After I got the mouse I plugged it into my machine and instantly installed the Razer Software. I noticed right off the bat the mouse needed a firmware update. I hit the update button in the software and it send me to a website to download the proper firmware for my device. After I had the proper firmware I launched the software again and noticed how custom everything was. You can adjust sensitivity scroll speed on-the-fly sensitivity and double-click speed by the options on the left hand side of the software. You can rearrange the button assignment if needed. You can even turn OFF the glow-logo or scroll button if the LED’s annoy you. Why not use a standard or wireless mouse? Mark my words: I will NEVER use a wireless mouse again. I’ve had it with low or dead batteries obstacles in front of my receiver and Bluetooth driver problems. I will be using wired from now for better precision and no more batteries. 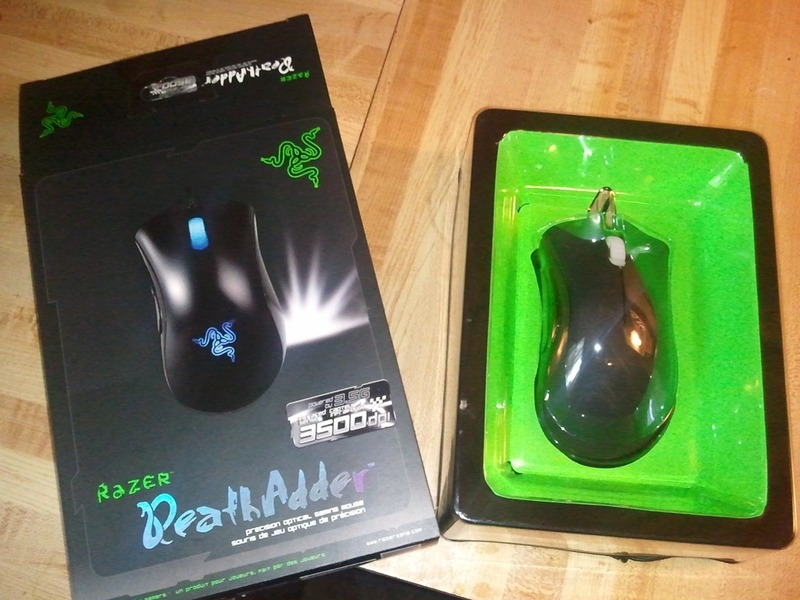 I’ve also had several standard wired mice ($10-$15) that feels just plain cheap when you click on the buttons. I’ve also experienced problems with the cables being bent over and over until the device does not function properly. With this device you actually feel like you have a quality product in your hands. + It works flawlessly. No problems getting it setup and you don’t have to use their drivers if you don’t want too. + Comes with a long cord that is shielded for extra protection. The USB end is actually gold-plated. 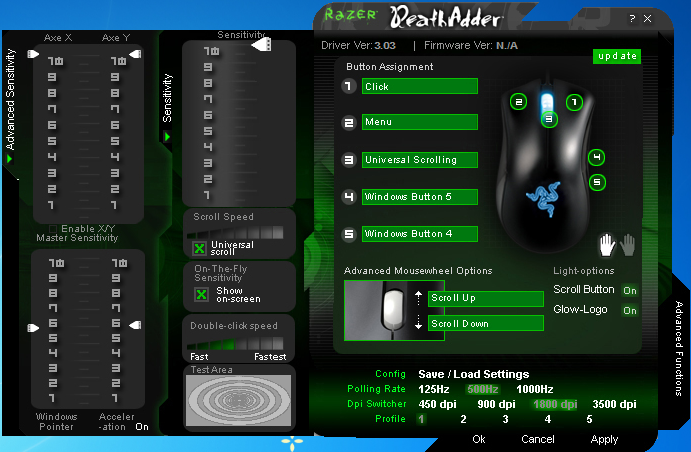 + Custom profile buttons at the bottom of the mouse allow you to create different profiles through the included software. + Comes with the ability to flash the firmware on the mouse to fix issues or add functionality. + 2 Year Warranty. – Nice to them stand behind their product. + Comes with a few stickers to put on your laptop or desktop. 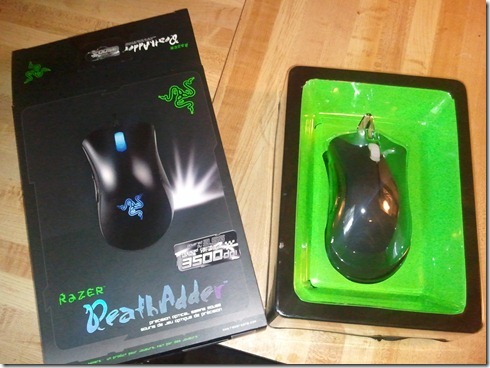 - I really think that it should have come with a carrying case as most gamers / developers have to travel. WOULD I RECOMMEND IT TO MY FELLOW DEVELOPER? 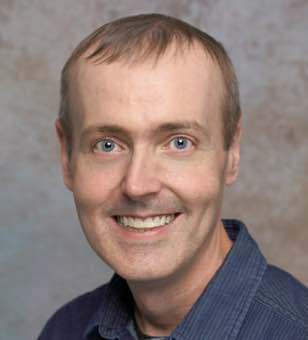 Absolutely it has made such an impact on my computing experience that I would recommend it and a SSD to any developer.